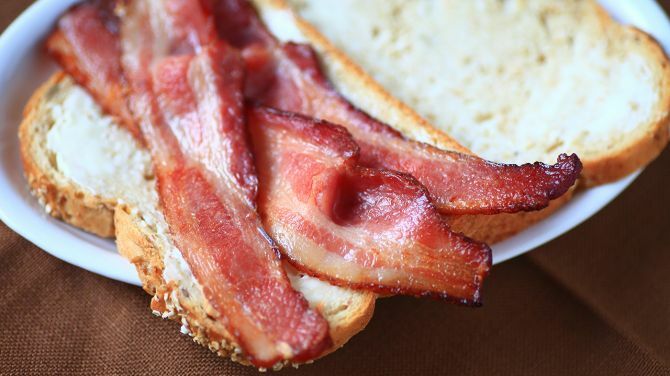 If you think the idea of your bacon sarnie being grown in a lab sounds like science fiction, then think again, because scientists from the UK have joined the race to make it a reality. Experts at the University of Bath aren’t feeding grass to cattle, but growing animal cells on individual blades instead. If they manage to go further and produce the cells on an industrial level, then slaughter-free meat could be a new option on supermarket shelves. Cultured meat would raise lots of questions, like whether or not it’s vegan if no animals have been harmed in making it. 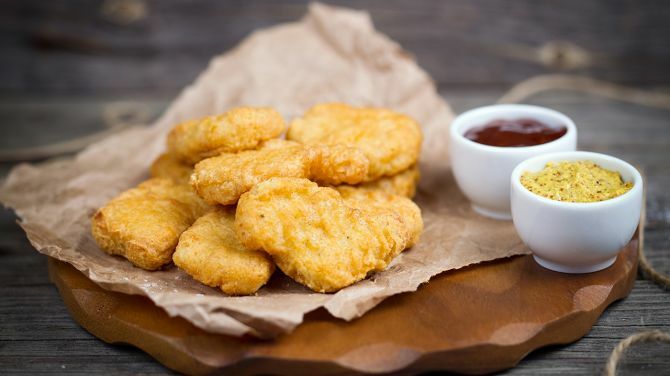 The UK isn’t the first country to explore the possibilities of lab-grown meat and one company in the US says it’s nearly ready for its cultured chicken nuggets to be served in a few select restaurants. They are grown from cells taken from a feather on a live chicken, meaning the bird doesn’t have to be killed to make the dinnertime favourite. Dr Marianne Ellis, a chemical engineer at the University of Bath, is working in the lab where pig cells are being grown and told the BBC the technique could become “an alternative protein source to feed the world”. 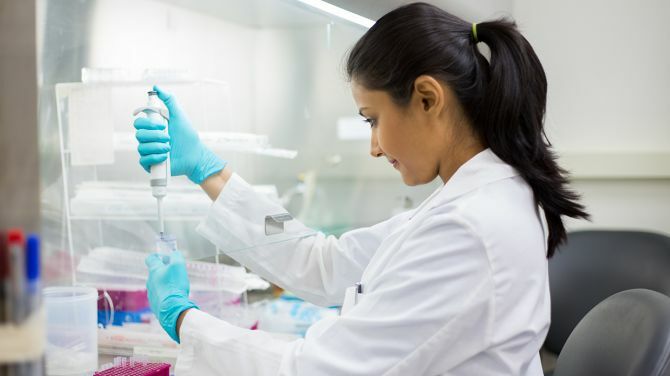 Isolating and growing the cells is just the beginning, because it turns out there’s more to getting bacon right than just giving it the best lab conditions. There’s the taste, the texture and the structure to perfect and each of those could take years, so it may be a while before everyone is chowing down on slaughter-free bacon butties. So, would it be worth all the effort to create cultured meat? 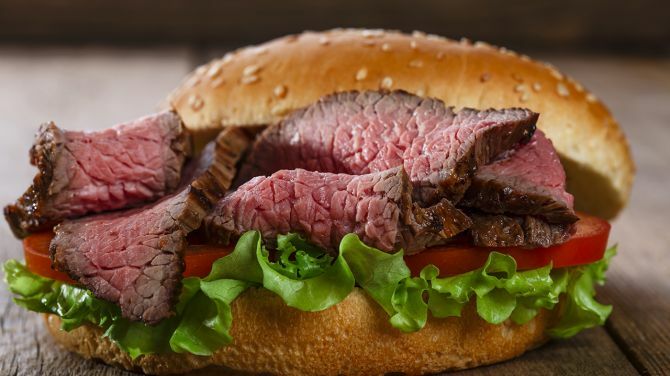 The Good Food Institute says that cell-based meat could be produced using less land and water, as well as without as much carbon dioxide being released into the atmosphere. This could benefit the environment at the same time as sparing the pain and suffering of animals. Other pros include tackling anti-microbial resistance and food contamination. Detractors say that it could actually be worse for the environment than traditional methods of producing meat, but there’s simply no data to go off…yet. Now that the techniques are being developed in the UK there’s a good chance arguments will start to form at both ends of the debate. In future, kitchens will include talking dishwashers and ovens that can be turned on and off when you’re not even at home. Lab-Grown Meat: What’s The Deal? A Dutch company believes it has found a way to ethically grow beef in a lab that could be available to buy from 2021. But would it appeal to vegetarians and vegans? BBQ Looking Risky? 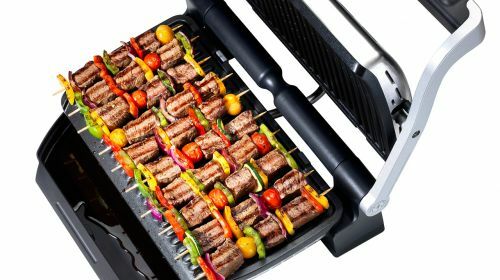 OptiGrill To The Rescue! The constant threat of rain in the UK means a successful BBQ can't always be guaranteed. 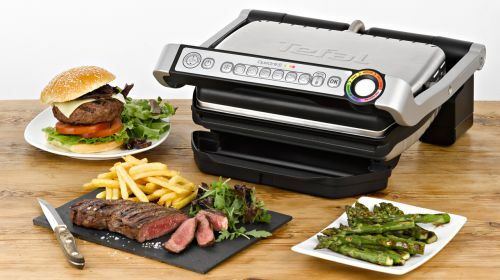 But tasty grilled grub can be, whatever the weather, with the Tefal OptiGrill.